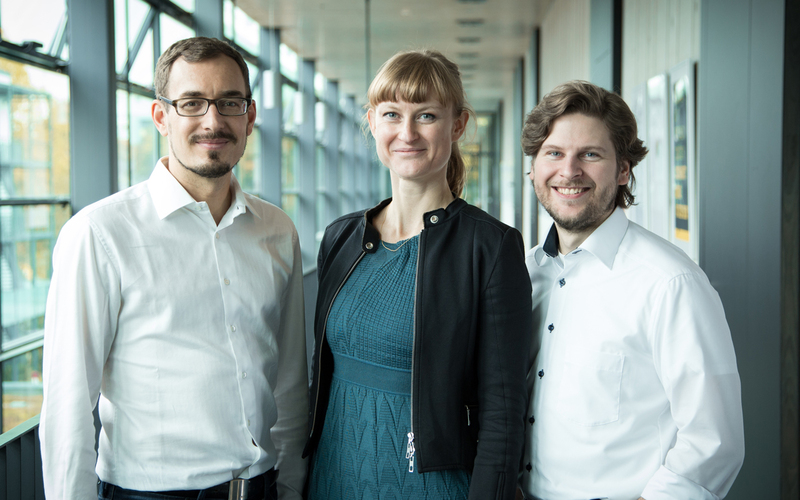 We are Julia Köberlein, Erich Seifert and Bernhard Scholz – the founders of Kontextlab GmbH. Our team ioncorporates expertise in content, conception, design and software development. Together we have specialized in the communication of complex information. We develop formats that offer users a unique experience in content and design. It goes across media types, covers multiple perspectives, is intuitive and interactive. “What content is necessary to understand complex topics and how can this be conveyed in an optimal, entertaining and qualitative fashion?” This central question serves as our leading motto and drives us to focus on the essence: Best transfer of knowledge for enlightened readers/users. We developed the Kontextlab.maps platform for the knowledge based magazine Der Kontext. We quickly realized that complex topics can be found in many areas and that the visual possibilities of our platform can be useful for many users. Therefore, we offer companies, organizations and institutions the opportunity to license our technology.